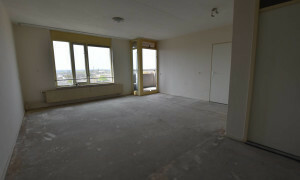 Upholstered appartement van 110 m2. 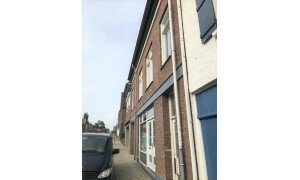 Lovely upholstered Apartment with roof terrace for rent in Beek Li with 1 bedroom and situated in the Beek - Spaubeek district. 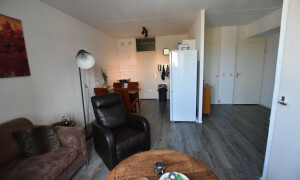 Characteristic upholstered House with garden for rent in Margraten with 3 bedrooms and situated in the Margraten district. 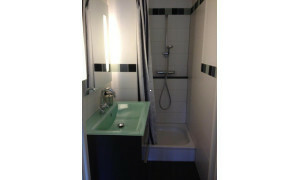 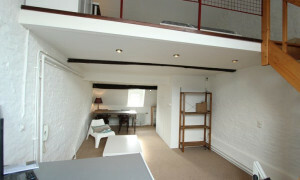 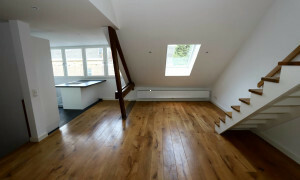 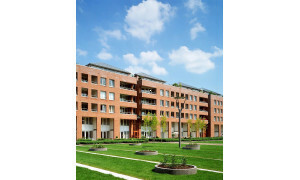 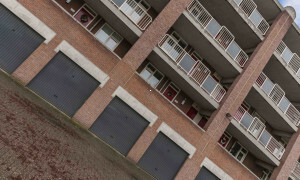 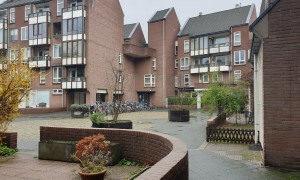 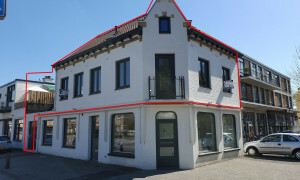 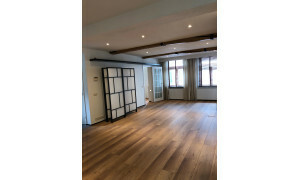 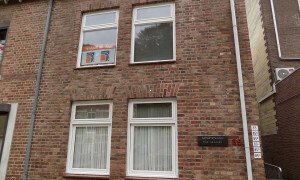 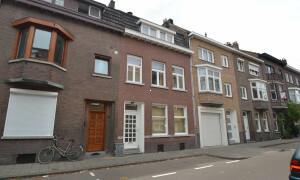 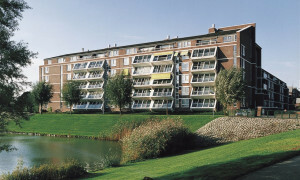 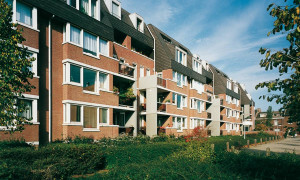 Nice Apartment for rent in Maastricht with 1 bedroom and situated in the Buitenwijk Oost district. 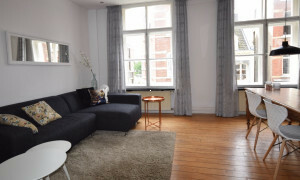 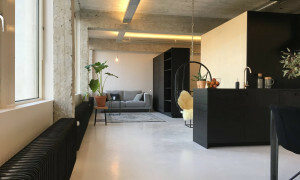 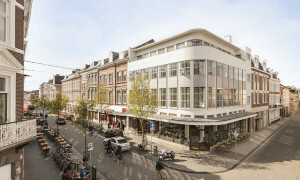 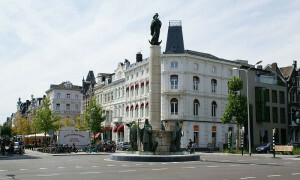 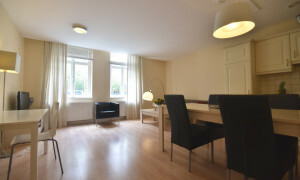 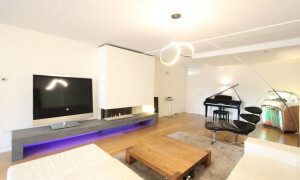 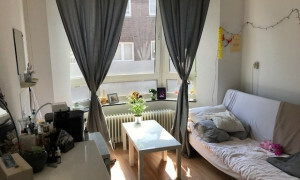 Beautiful furnished Apartment for rent in Maastricht with 1 bedroom and situated in the Centrum district. 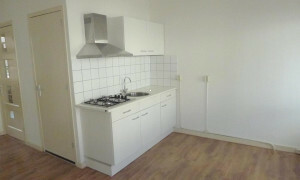 Beautiful Apartment for rent in Hulsberg with 2 bedrooms and situated in the Hulsberg district. 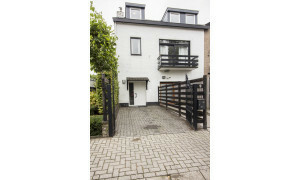 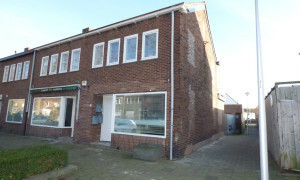 Offered for rent by: Peter van Bruggen Makelaardij o.g.